إن فندق Alpine Motel بموقعه الممتاز في هذه المنطقة السياحية هو نقطة انطلاق جيدة لنزهاتك في هذه المدينة المذهلة. يمكن من هنا للضيوف الاستمتاع بسهولة الوصول إلى كل ما تقدمه هذه المدينة النابضة بالحياة. يقع هذا الفندق الحديث على مسافة قريبة من المعالم السياحية الشهيرة. إن الخدمات الممتازة وحسن الضيافة العالي في Alpine Motel تجعل إقامتك تجربة لا تنسى. لضمان راحة ضيوفه، يقدم الفندق الخدمات التالية: مرافق مخصصة لذوي الاحتياجات الخاصة, واي فاي في المناطق العامة, صف السيارات, جولات, خدمة غسيل الملابس . بالإضافة لهذا، تتضمن كل غرف الضيوف مجموعة واسعة من وسائل الراحة . بعض الغرف توفر حتى تلفزيون بشاشة مسطحة, هاتف في الحمام, سجاد, رف للملابس, إغلاق لإرضاء أكثر الضيوف تطلبًا. كما أن مجموعة الخدمات الواسعة الموجودة في الفندق لضمان راحتك تترك لك الكثير من الخيارات لقضاء وقتك أثناء فترة إقامتك. استمتع بخدمات لا يعلى عليها وعنوان ذو اعتبار في Alpine Motel . We decided to spend a week in Oamaru, to see the sights and just relax after nearly a month of touring New Zealand. 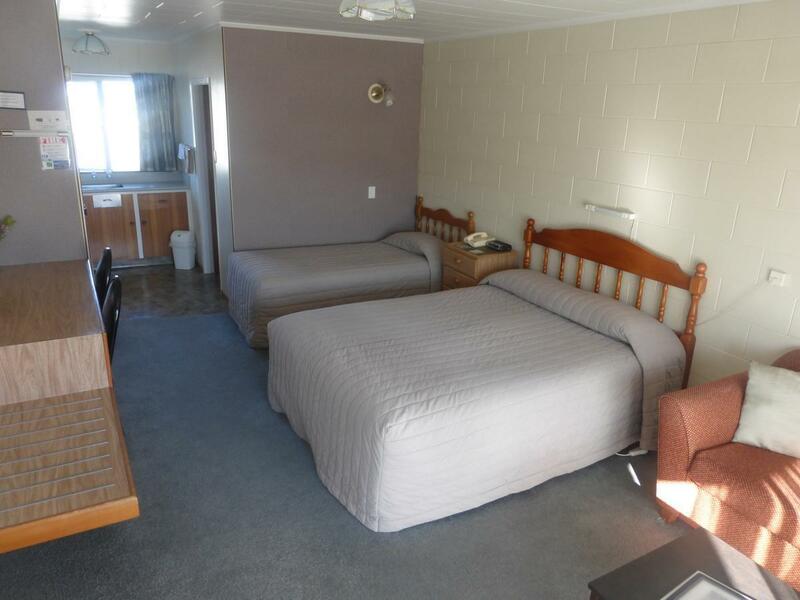 We were traveling on a bus pass, and Alpine Motel is a short walk from the bus stop. It's also walking distance to the old part of town, Steampunk, the harbor, etc. Cooking facilities here were excellent, and there's a big grocery store in town, so we enjoyed cooking for ourselves after eating in restaurants for weeks! Helen and Warner were wonderful hosts, always willing to provide information, or just chat for a moment. 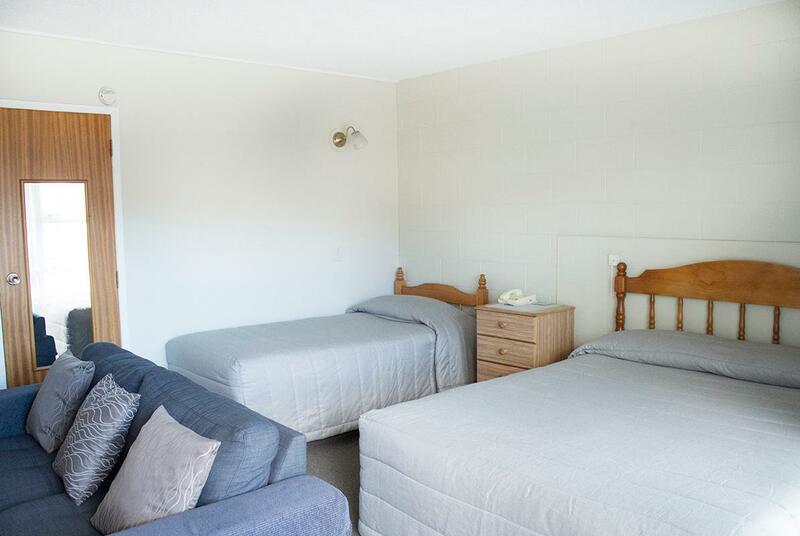 All in all, one of our favorite places we stayed in New Zealand. 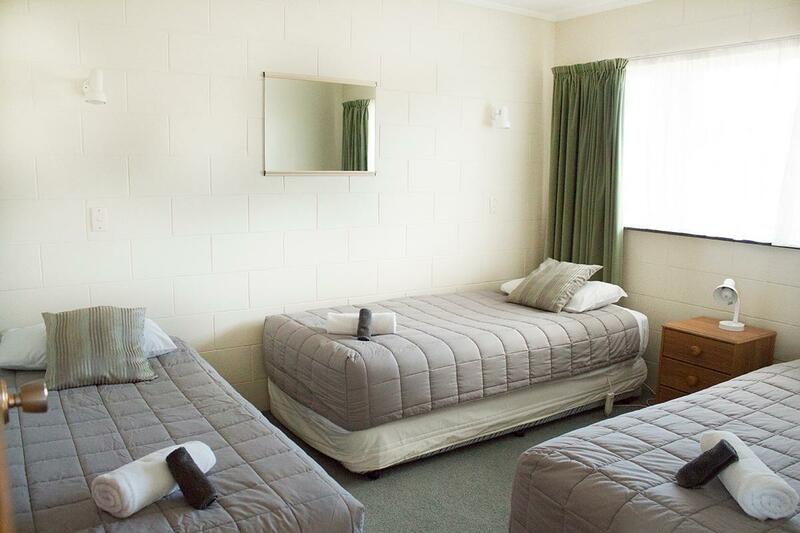 We spent 14 days in NZ, this is the first Motel that when we leave they have to check if everything are ok. We stayed two days there, second day we found that only bathing towels are folded, small towels were just kept as what we used. That means no one replace them. Also this is the first time we encountered. Sofa smelt a nit dirty and room did not have enough towels provided. Generally fairly rude and abrupt service also. Kind staffs, clean room. But shower, water pressure was not good and small. At night some insects come in to room following the lights. Location was good to get many places in oamaru. Staff is very nice. However, the bathroom and toilet is too small. I think it's not value for 3-star hotel, 2-star standard is more likely suitable for it. 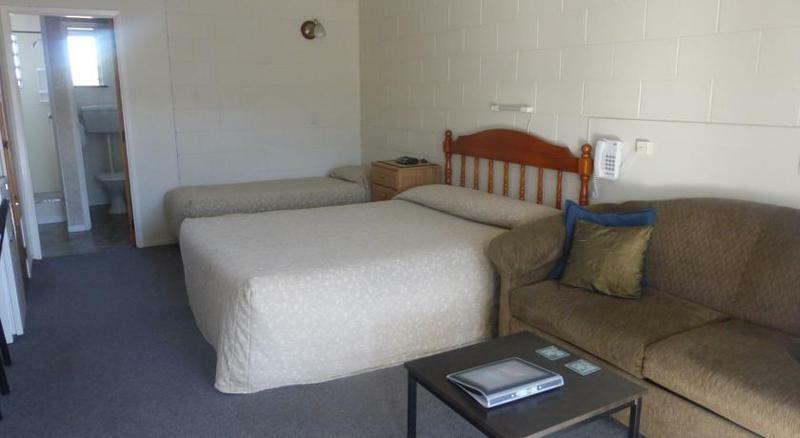 Was ok. Not the cleaness of Motel rooms. Was a place to stay. 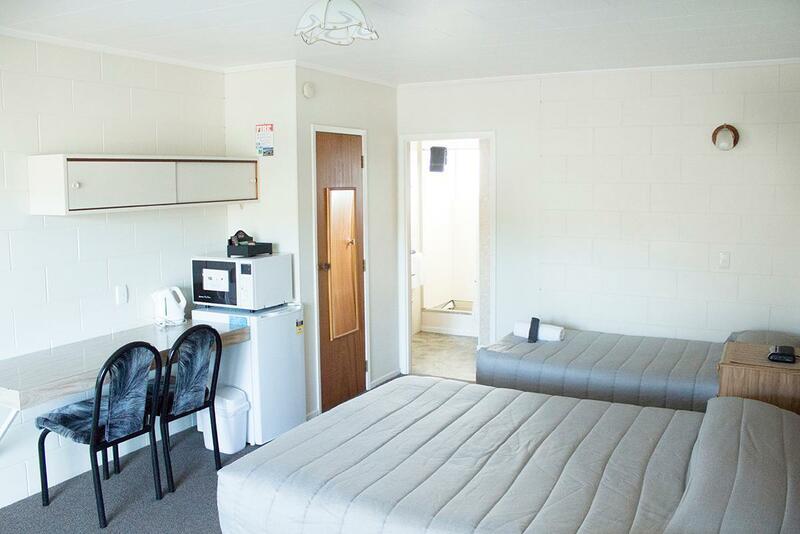 Big rooms and clean facilities. Heater provided for all the room, very convenient. Enjoy the big space of the living and dining area. Very easy to locate and close to attractions. Location, price and well equipped. The room was neat, clean and had everything we needed for our stay. It was only a short walk into town and to the shops, restaurants and historic quarter. There was also 2 hours free wifi provided. Reception was very helpful, informative and pleasant. Good. 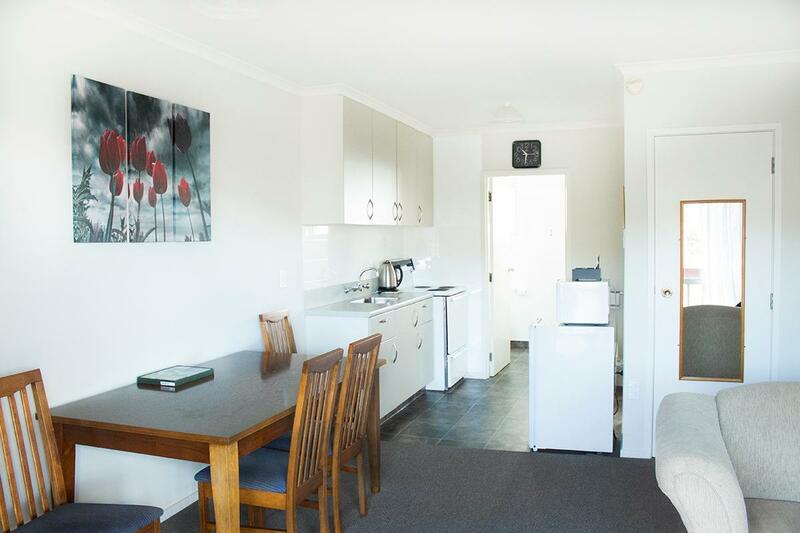 Rooms have plenty of beds, and a cooking area where most things are provided. Dining table too. Enjoyed our overnight stay in a 2 bed apartment. Clean, comfortable with good shower. Zimmer neu renoviert, schöne Dusche Wir waren leider nur für eine Nacht im Agoda. 오아마루 지나치는 길에 브루어리가 있어서 급하게 예약 하고 1박 한 모텔 인데 깨끗하고 좋았어요. 근처에 뉴월드였는지 카운트다운이였는지 아무튼 큰 슈퍼도 있어서, 쇼핑 잔뜩 잔뜩 햇어요. 저희는 퀸즈타운에서 크라이스트처치로 올라가는 길이었는데 퀸즈타운이 물가가좀더 비싼 편이었는지 오아마루 슈퍼가 좀더 싸서 쇼핑을 여기서 다했어요. 저희와 같은 루트로 여행 하시는 분들이라면 추천이요!